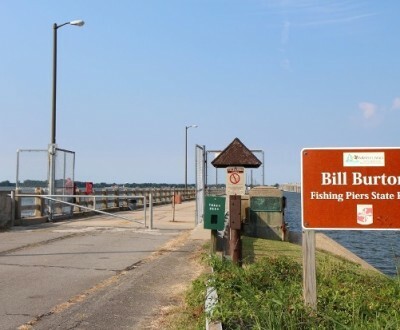 Named in honor of Bill Burton, a Baltimore Evening Sun reporter, writer, and fisherman who chronicled outdoor opportunities for more that 50 years. 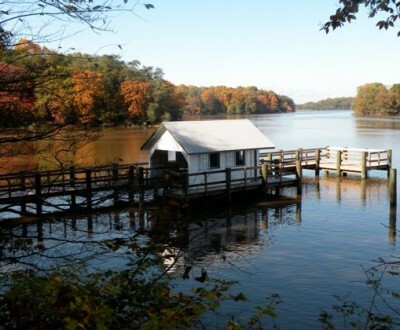 Walking trails run along the water’s edge, with spots for picnicking and watching Choptank River sunsets. Piers are lighted and quite popular, thanks to the variety of fish that can be caught, including blue crabs. 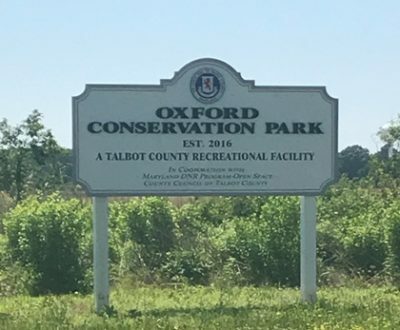 A 53-acre site is on the southern tip of Tilghman Island with rugged paths crisscrossing the property and incredible Chesapeake Bay views, plus fishing and bird watching. 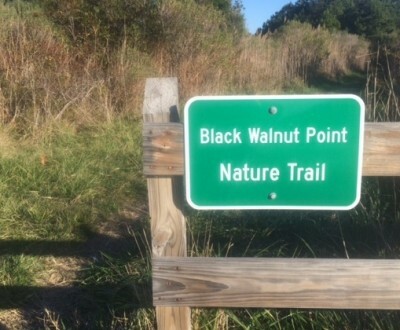 This natural park features walking trails, wetland viewing areas, native bird species, and open landscapes. A 400-acre nature center on the banks of Pickering Creek featuring 4 miles of trails open from dawn to dusk, two viewing platforms, and an her garden. More than 200 species of birds frequent the center. 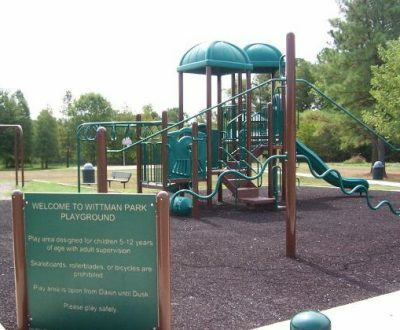 Department operates two community pools, 17 park sites and 29 public landings. Valid Talbot County Permit must be displayed when launching or loading a boat or parking a trailer.